Singapore Exchange (SGX) ’s 1QFY18 net profit was up 9% YoY. SADV stood at SGD1.16bn, 18% higher YoY. However, its securities trading and clearing revenue rose at a milder 9% YoY, as average clearing fees for equities fell YoY. Derivatives revenue surged at a stronger 14% YoY and contributed 39% of total revenue. We remain bullish on SGX, with the expectations of continued SADV strength – we assume FY18 SADV of SGD1.35bn, and a stronger FY19 SADV of SGD1.39bn, on the back of bullish investment sentiment. We maintain our FY18 and FY19 earnings forecasts and TP of SGD9.00 (19% upside), which is pegged to 24x FY19F P/E (1SD above its 3-year mean of 22.7x). Maintain BUY. Singapore Exchange (SGX) reported 1QFY18 (Jun) net profit of SGD91m, up 9% YoY. This represents 23% of our FY18 net profit forecast of SGD397m. There was a positive jaw of 2%, with revenue rising 7% and operating expenses increasing to a milder 5%. Operating profit margin of 52% was also 1 ppt higher YoY. 1QFY18 securities average daily value (SADV) of SGD1.16bn was a respectable 18% higher YoY, although it was flat sequentially. The average yield of 2.7bps was lower than 1QFY17’s 2.89bps, due to increased trades by market makers and liquidity providers and other products (such as structure warrants, exchange traded funds (ETFs), daily leverage certificates, etc) which command lower yields. Consequently, securities trading and clearing fees were up by a milder 9% YoY. We forecast FY18 net profit growth of 16.9%. We peg our TP of SGD9.00 to a target 24x FY19F P/E (1SD above the 3-year mean of 22.7x), which yields a TP of SGD9.00. Our TP is supported by a DCF-derived fair value of SGD8.85. Our sensitivity analysis shows that even if FY19F SADV was lower by 20% at SGD1.11bn, SGX should trade at around SGD7.84. SGX also offers an attractive FY18F dividend yield of 4.4% (FY17: 3.7%), which is higher than the Singapore sovereign 10-year bond yield of 2.17%. 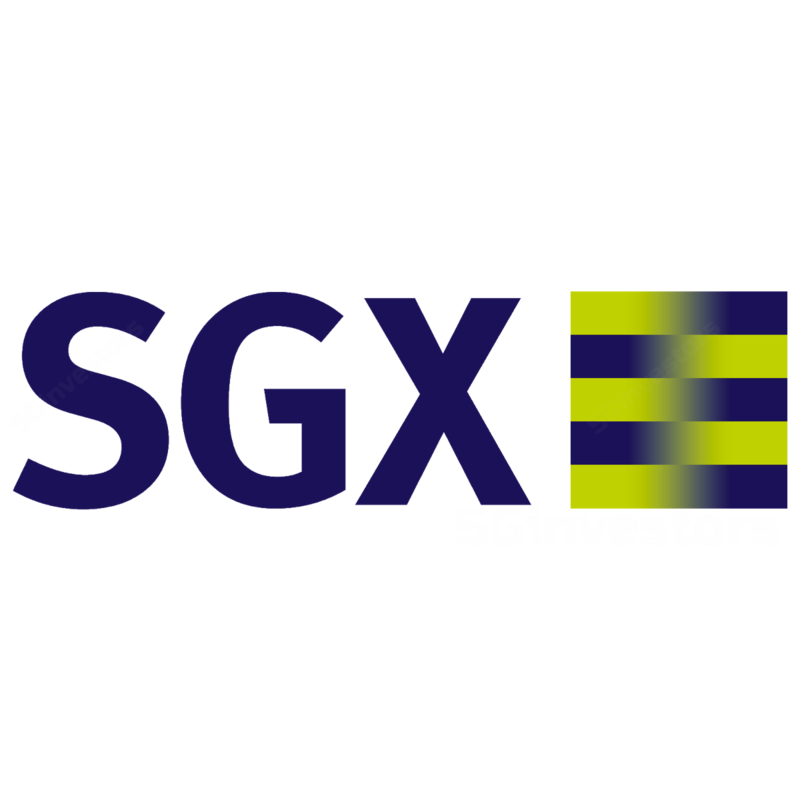 SGX declared an interim dividend of SGD0.05. The key risks to our recommendation include global economic and geo-political developments.